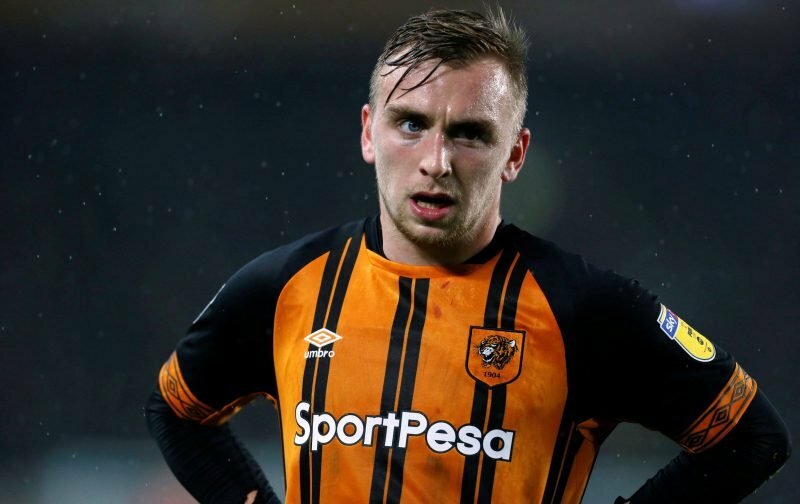 Tottenham Hotspur are interested in making a bid for Hull City’s Jarrod Bowen, according to football.london. 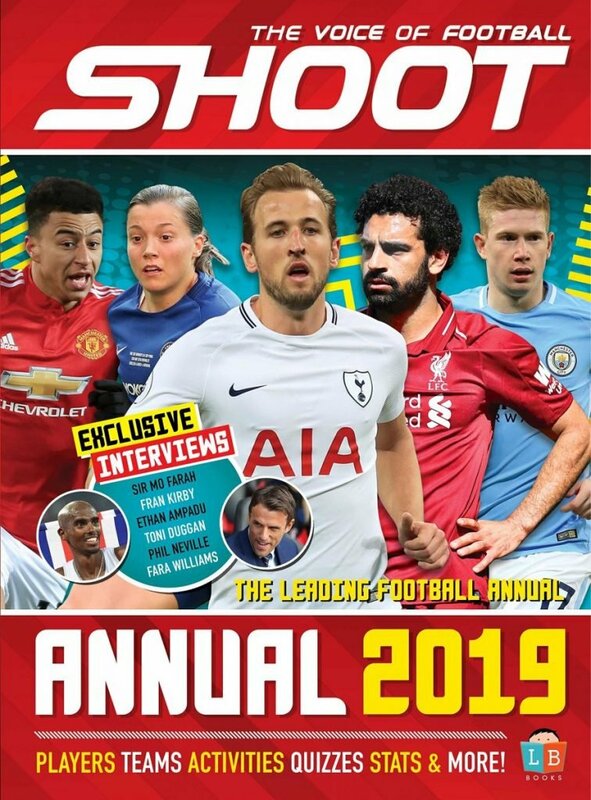 Having not made any new signings in this year’s summer transfer window, Mauricio Pochettino will want to get off the mark quickly this January. The Argentine boss is reportedly interested in the Hull City star, along with Everton and Leeds United. Spurs, who are coming off a shock 3-1 loss to Wolves on Saturday, are thought to be looking to offload Vincent Janssen and Fernando Llorente, as neither have lived up to expectations. 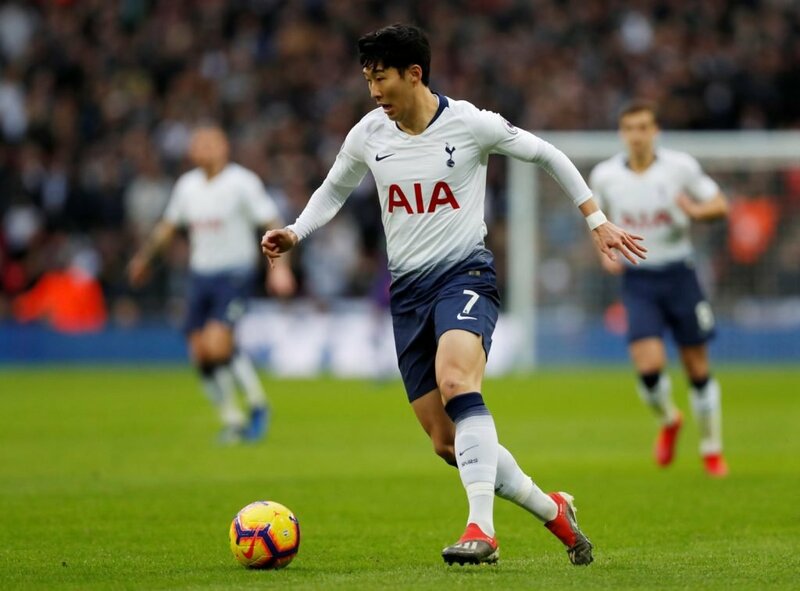 With Heung-Min Son leaving for the Asian Cup in January, the North London club could be left with Harry Kane as their only recognised forward. Son Heung-min is off to the Asia Cup with South Korean in January. Hull are claimed to be asking for £15million in return for Bowen, and have previously rejected offers of up to £7million. The Englishman caught the attention of Premier League clubs last season, having scored 14 league goals in 42 appearances, a tally which made him the Yorkshire outfit’s top scorer in all competitions. The 22-year-old was recognised for his performances by his teammates and fans, winning both the Tigers’ Players’ Player and Supporter’s Player of the Year for 2017/18.